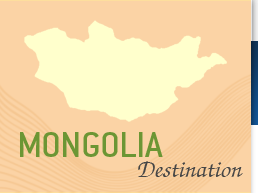 There are four very distinct seasons in Mongolia, with only the summer season suitable for travel. Summer begins from the end of May and last until the end of August. The best months to visit are June, July and August but travel is also certainly possible in May and September. July the peak month also sees the famous Naadam Festival which we arrange a group tour too every year.